Can the P-I Switch to Online Only? Watch the legislature hear a bill on expanding the rights and responsibilities of domestic partners. Inslee rounds up signatures for letter to Pelosi outlining green demands. State House taps $4 billion unemployment fund to increase benefits now. Sen. Patty Murray joins centrist group working behind closed doors to trim the Stimulus package. With no patience for talking points, scripted answers, or conventional wisdom, we bring you news from City Hall, Olympia, and the campaign trail. 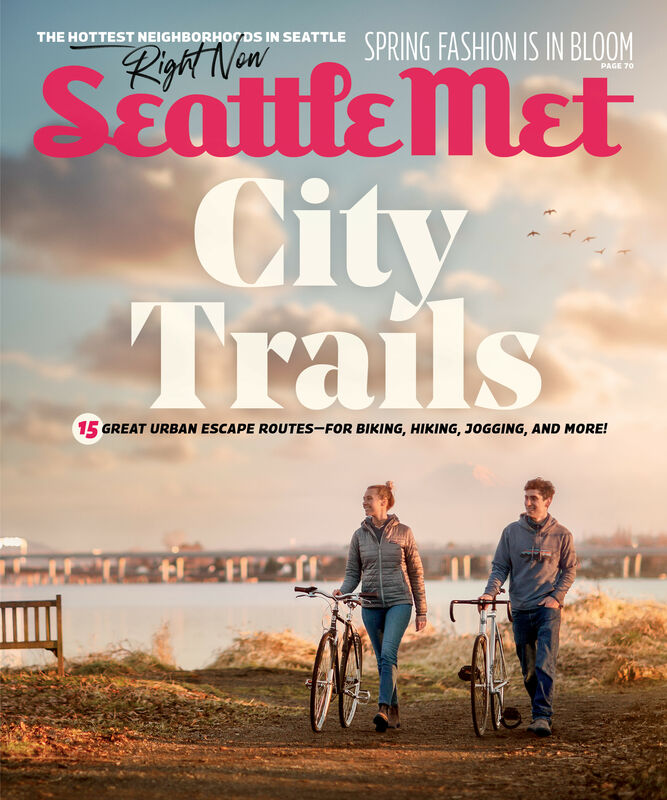 Sign up for Seattle Met Daily, our weekday roundup of important news, must reads, and civic events. City Council Member Sally Clark to hold a hearing on the state legislature's density bill. PubliCola Talks with State Senate Majority Leader, Sen. Lisa Brown. "We're Not Just Talking About Changing Lightbulbs," She Says of the Democrats' Green Agenda. PubliCola sits down for an exclusive interview with State Senate Majority Leader, Sen. Lisa Brown (D-3, Spokane). Update from Sen. Patty Murray's office on the car buyer tax break. Kurt Warner Does Right by the Cardinals. The St. Louis Cardinals. Another hail Mary for Detroit. Cantwell votes No. Murray Yes.